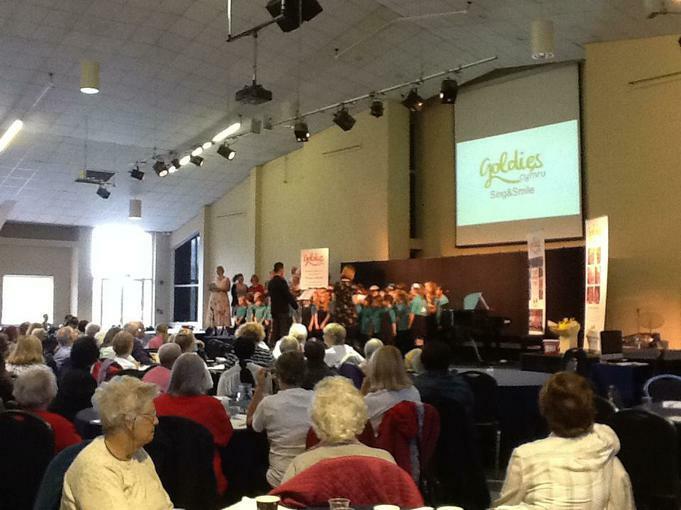 The school choir took part in a Golden Oldies event today at the All Nations Centre. They sang the school song, Aiming High, along with some of their favourites - it's a long way to Tipperary, Pack up your troubles, Hear the Wind, Breakaway and With a friend like you. 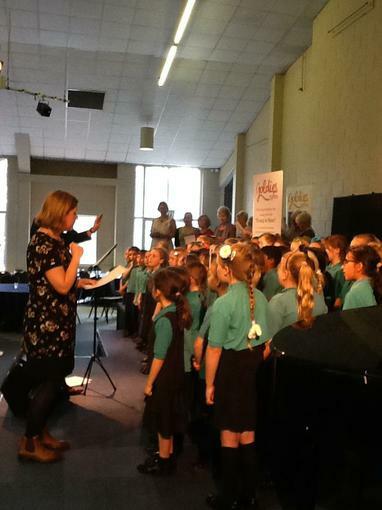 They then joined with some Goldies to sing 'Hurray for the Olympians, At the Hop, and a Taylor Swift medley. 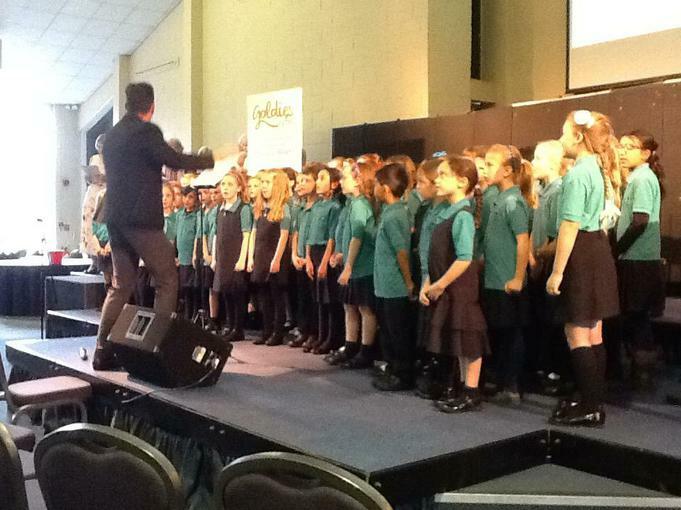 The applause was wild, the cheers were deafening and the children walked away with huge smiles on their faces!